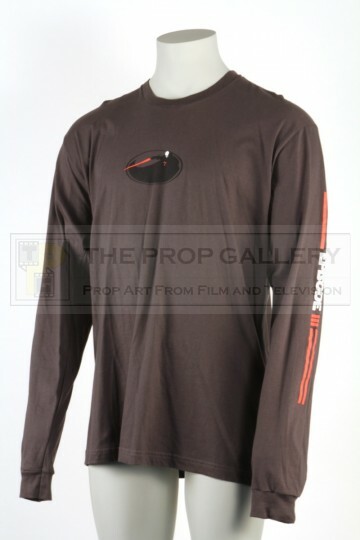 An original crew shirt from the production of Star Wars: Episode III - Revenge of the Sith, the third instalment of the Star Wars prequel trilogy directed by George Lucas. 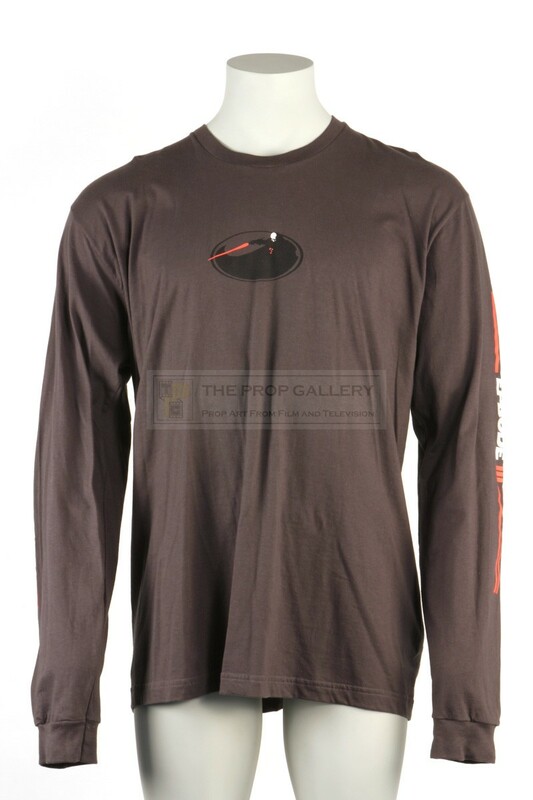 These shirts were issued to members of the visual effects crew at Industrial Light & Magic during the production. This long sleeved shirt of dark grey cotton features a graphic to the front with the movie title 'REVENGE OF THE SITH' down the right arm and 'EPISODE III' down the left arm. 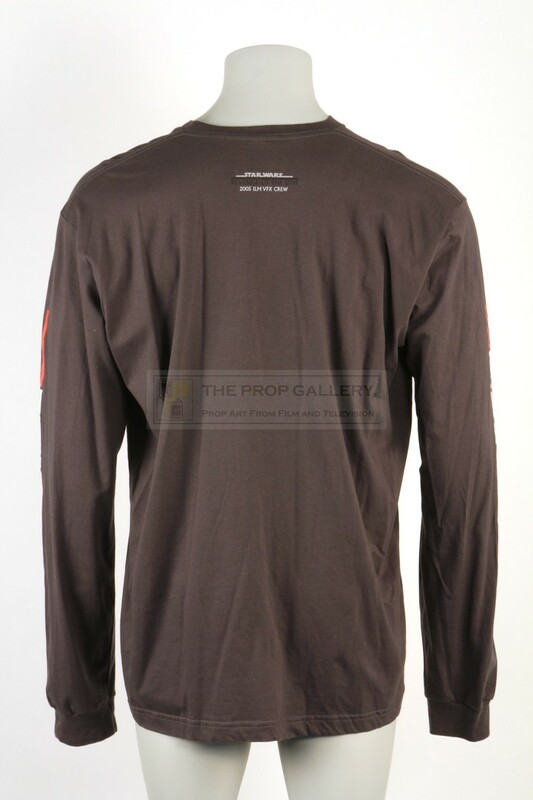 To the rear neck area it reads 'STAR WARS, REVENGE OF THE SITH, 2005 ILM VFX CREW'. 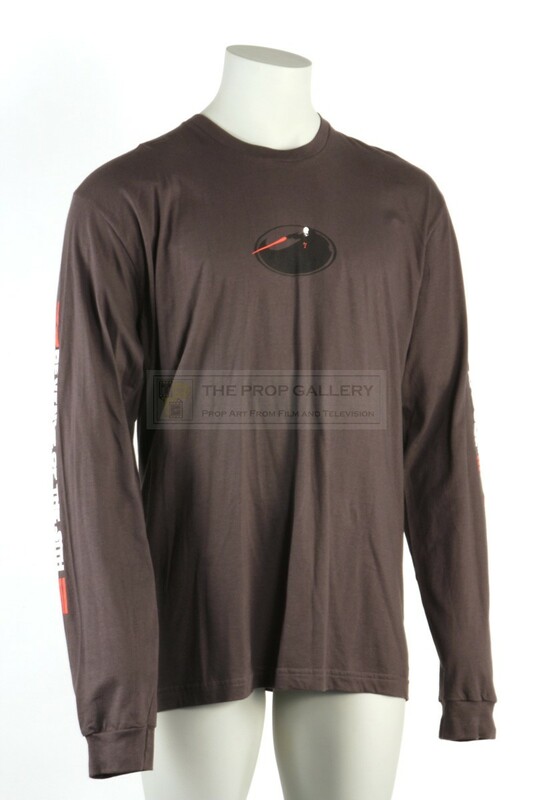 The shirt is a size 2XL and remains in excellent unused condition, very fine.